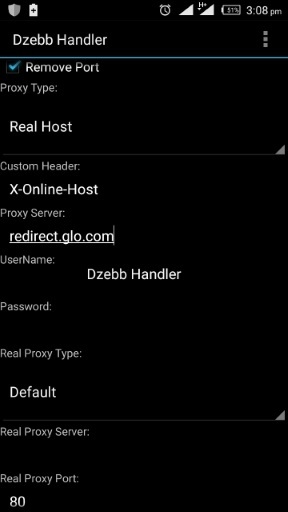 I'm pretty sure that you guys are still flexing with Glo N0.00kb Unlimited Free Browsing tweak via http://aziin5teens.blogspot.com /2016/08/glo-and-etisalat-unlimited-free.html">QueenCee and http://aziin5teens.blogspot.com /2016/08/glo-n000kb-unlimited-free-browsing-now.html">Tweakware VPN, but I know you will like to have different alternative for unlimited free surfing. Unfortunately, this new Glo tweak works only on UC Mini Handler for now, you can only browse and download with the tweak via UC Mini Handler . Note that it won't work with any other browsers/apps on your phone like Firefox, Opera Mini, Whatsapp, Facebook, Instagram, YouTube etc. To power all other browsers/apps, use your initial Glo N0.00kb Unlimited Free Browsing tweak via http://aziin5teens.blogspot.com /2016/08/glo-and-etisalat-unlimited-free.html">QueenCee and http://aziin5teens.blogspot.com /2016/08/glo-n000kb-unlimited-free-browsing-now.html">Tweakware VPN. Kudos to Dzebb, he is the brain behind the creation of UC Mini Handler and some other Handlers. If you are experiencing difficulties in downloading large files with the tweak, just use similar method we used for http://aziin5teens.blogspot.com /2016/09/get-airtel-100gb-for-n300-or-20gb-for.html">Airtel 100GB Tweak on Opera Mini, but this time around, we are not going to use roogen.com. 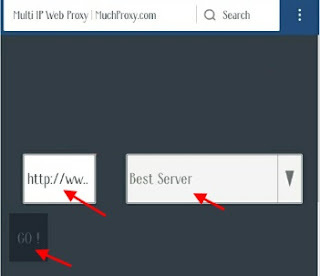 NB: The website muchproxy normally renames the file you are downloading to .php format. What you should do is to change the .php extension to the format of the file you downloaded.